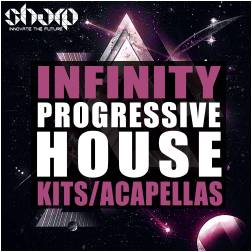 "Infinity: Progressive House" from SHARP (Function Loops Label Group) is a brand new, huge pack of Acapellas and Construction Kits. 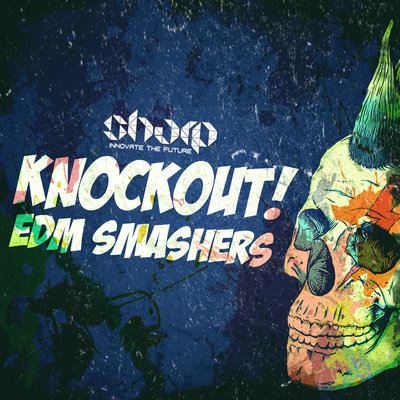 Following the latest trends of the genre, we serve you 6 x Key-Labelled Kits, loaded with Loops, Stems, One-Shots, MIDI files and Presets. Over 1.5GB of innovative and fresh ideas. World class sound - instant inspiration for you! Looking to sound a little different from the rest? Use these perfectly recorded Acapellas in your tracks to make your crowd excited and get signed by labels. 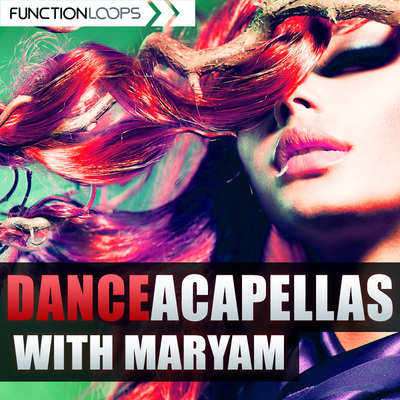 All vocal Acapellas come as Dry/Wet versions, so you can apply your own FX with no problem. Except that, each Kit is loaded with Basslines, Pianos, Chords, Leads, Pads, Arps, Plucks, Kicks, Percussions and Drum fills, Effects and absolutely everything you need right now. Everything is Key and BPM-Labelled for ease of use. 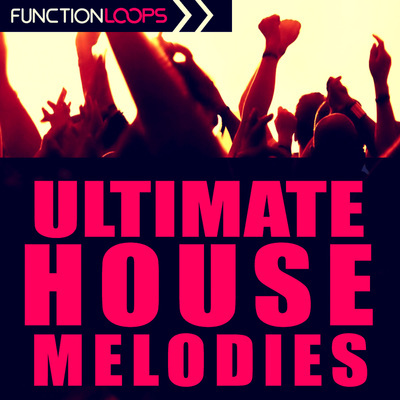 MIDI files and One-Shots attached for maximum flexibility. Full instrumental Stems are also included, just drop them in your DAW to get 1 minute of arrangement done, take it from there to your own direction, sky is the limit. On top of this, you will get a bonus Soundbank for Spire VSTi with 20 Presets of Bass, Arps, Plucks, Leads and Pads. With this toolbox, you will make your own sounds quicker then ever at top quality. Everything you hear in the demos is included. 100% Royalty-Free producer pack for your demands. Use these tools wisely and you will reach the top.